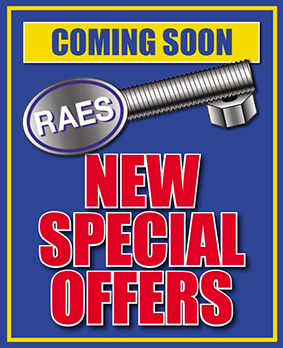 Raygar Architectural & Engineering Supplies Limited is Derby’s number one for the supply of architectural ironmongery, fixings, fasteners, hand and power tools, silicone sealants, adhesives and engineering consumables to the construction industry, trade and public. Our knowledgeable trade counter and on-line ordering/enquiry system guarantees we can supply what you want when you want it. Our warehouse stores in excess of 30,000 lines and supplies nearly 1,000 live accounts with more than 5 million pieces a year.